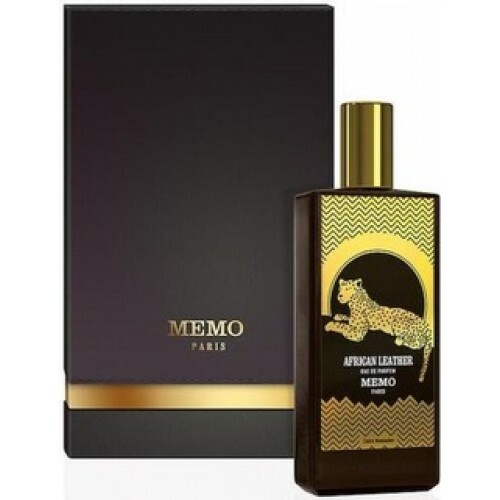 African Leather by Memo Paris is a Leather fragrance for women and men. It is very natural, pleasant, easy to wear and well blended, saffron is also present. It is masculine, deep, attractive, spicy, refined, elegantly leathery and somewhat green. You get something very high quality, unique and well composed. African Leather was launched in 2015. The fragrance features bergamot, cardamom, saffron, cumin, geranium, patchouli, agarwood (oud), leather, vetiver and musk.